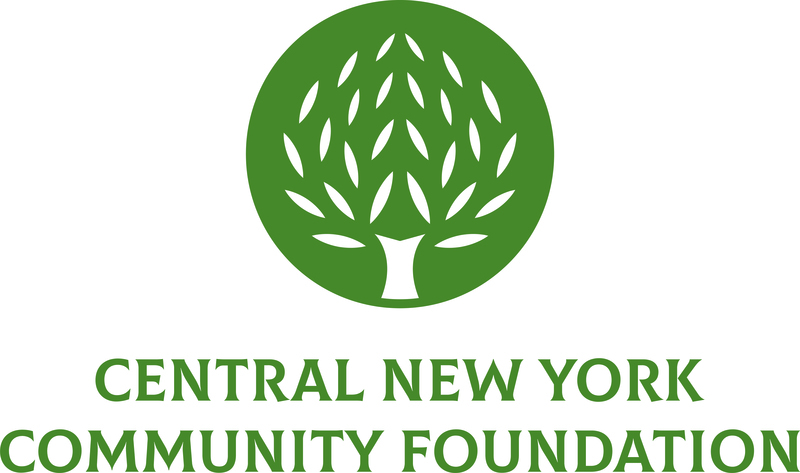 April 3, 2013 (Syracuse, NY) – The Allen Speiser Memorial Fund for Vocational Rehabilitation, a component fund of the Central New York Community Foundation, awarded $4,425 in grants to five local not-for-profit organizations. Access to Independence (ATI) of Cortland County received $1,000 to support an expansion of its 8th Annual Employment Conference. The conference is a multi-part series, held over a period of three weeks in October that promotes career exploration, work readiness and effective job search skills. The annual conference has grown to serve more people with disabilities and to connect them with local employers. This year, ATI expects to serve 50 individuals at the conference and another 200 people through ancillary events. Aurora of CNY received $400 to purchase an iPad3 for its Placement Services department to use with job searches. The technology will help facilitate a comprehensive approach to workplace accessibility and success for job seekers. ARC of Onondaga County received $1,000 to purchase one floor burnisher for training and skill development purposes. This burnisher will provide the opportunity to train individuals with disabilities to help them gain job specific skills. These additional skills will qualify them to earn additional wages as well as other competitive employment opportunities in the community. Learning Disabilities Association of CNY received $325 towards the purchase of a computer used in Pathways, the agency’s employment program. Pathways provides support to individuals with learning disabilities, ADHD and related disorders. The laptops will be used in pre-vocational skill development, as well as job searches for clients. Onondaga Case Management Services, Inc. received $1,700 to train auxiliary staff in the Benefit Planning and Assistance Work Incentive Training Certificate Program, provided by Cornell University. Staff trained in public benefit programs, entitlements and work incentives increase the probability disabled people will enter or re-enter the workplace. The training will help local disability community organizations provide Work Incentive Benefit Planning, a service that improves the ability to gain and keep meaningful work for the disabled. The Allen Speiser Memorial Fund for Vocational Rehabilitation Fund has awarded $35,849 in grants since 2005 for programs that strengthen and support vocational rehabilitation services. Vocational rehabilitation is the process of assisting people with any disabling condition to acquire the social, educational and work skills that will lead to employment. The Fund offers grants to support special projects, make new investments, and provide additional staff training, filling in the gaps left by other funding sources.